Doo Wop with DJ Ralphie B. 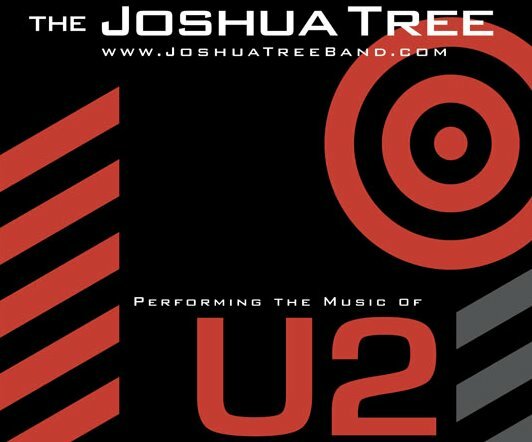 As The Nation’s premier tribute to U2, The Joshua Tree pride themselves with their ability to generate a unique musical experience that does not lend itself to impersonations. Without compromising artistic integrity, the band has gone to great lengths to reproduce the distinct sound of one of the world’s most popular rock bands. Unique to The Joshua Tree is their dedication to the entire U2 songbook, including early fan favorites from the 1980-1987 period (Boy, October, War, The Unforgettable Fire, and The Joshua Tree). Playing each song with the same intensity and emotion, the band covers all phases of U2’s career from their first album Boy to the most recent, No Line on the Horizon. Your contribution of any amount helps us continue to bring great family events to a great family beach! Thank you in advance! The Salisbury Beach Partnership exists to promote the use of Salisbury Beach public recreational space by promoting tourism with free entertainment and more.